A glimpse of the winter behind us. I took this and a few other shots early one morning after seeing the therapist off to work before the rest of the world ruined the perfect fresh snow. 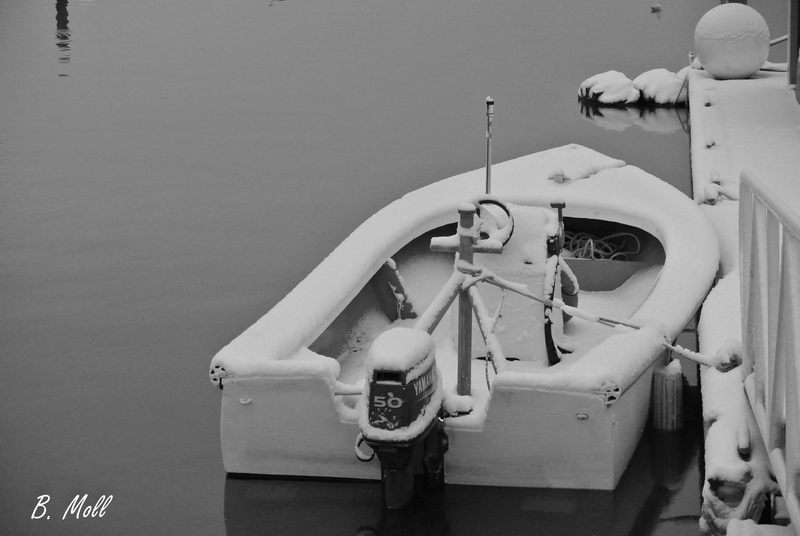 This entry was posted in Photo's of the week and tagged Plymouth harbor, snowy day, stillness, workboat. Bookmark the permalink.